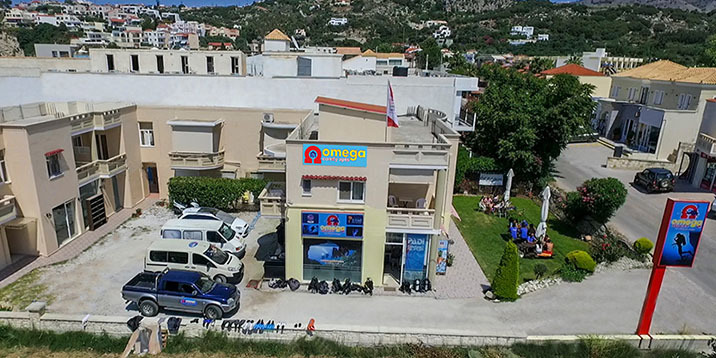 Kiani Beach Resort is an all-inclusive family resort in Chania right on the award winning blue flag beach of Kiani Akti, just outside of Kalyves village in Crete. 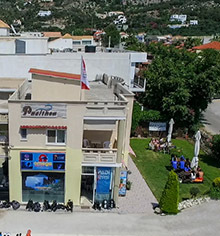 Royal Sun provides a restaurant and a large swimming pool. 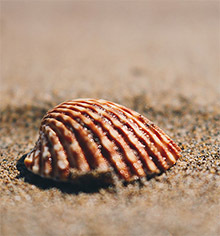 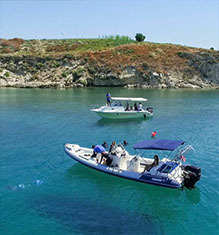 It offers air-conditioned accommodation with free Wi-Fi and a private balcony overlooking the Cretan Sea and the town. 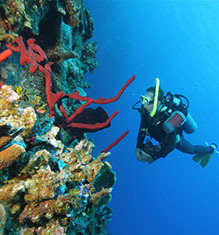 The view will give you an unforgettable holidays experience. 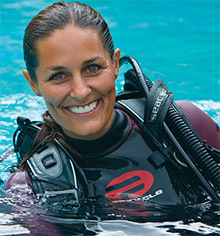 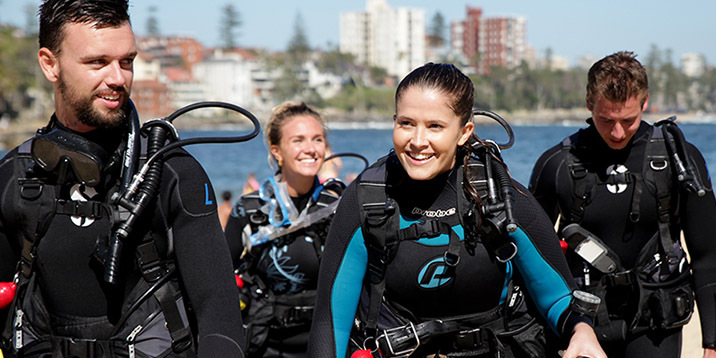 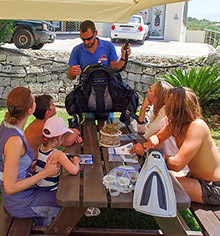 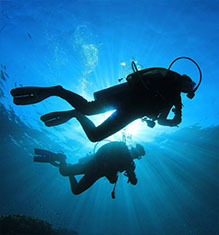 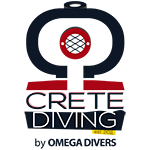 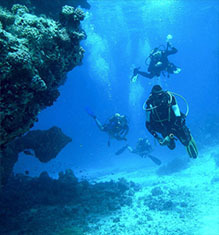 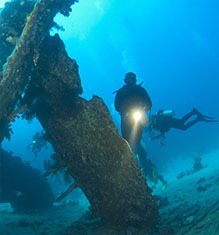 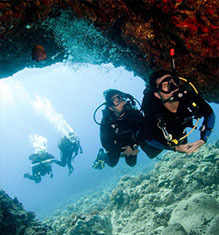 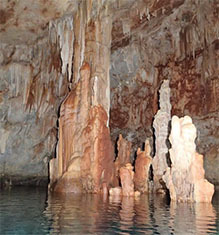 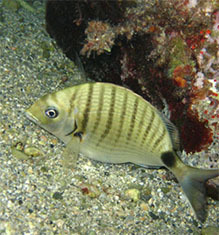 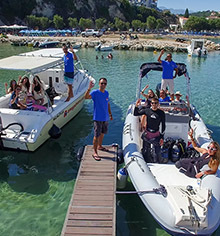 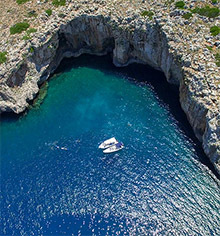 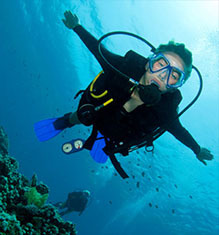 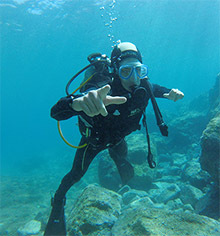 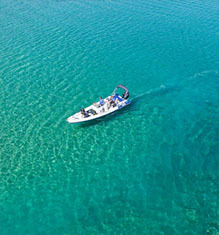 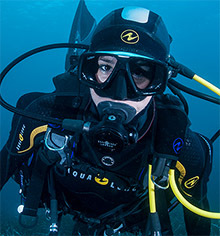 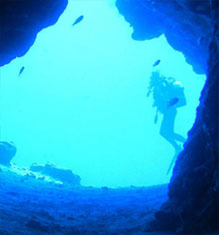 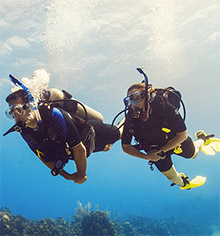 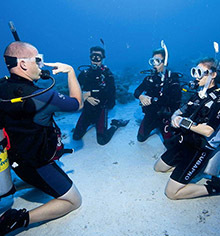 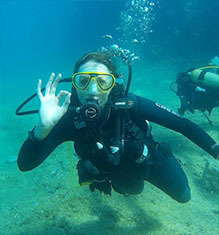 Scubadviser – a place for scuba diving reviews, advice and the latest information about scuba diving.